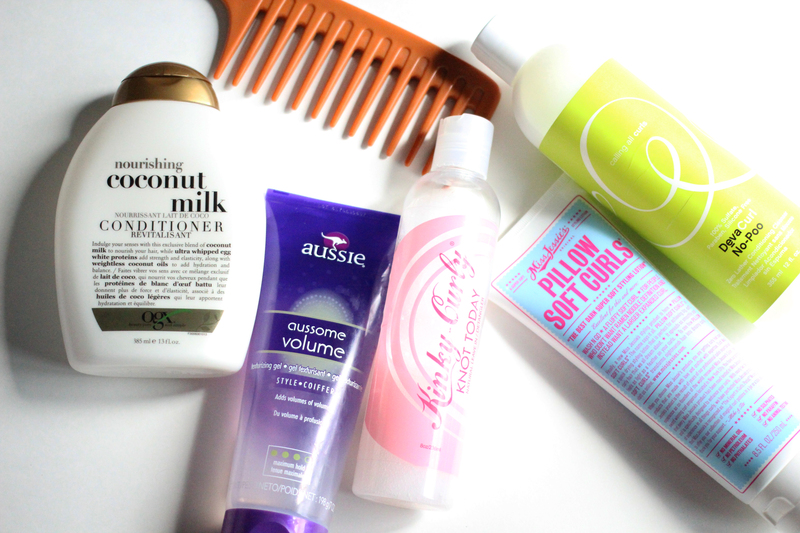 The Curly Hair Routine…2.0. – amandarobots. You might recall this post, but now, it’s in video form (plus a few product changes!). The principles remain the same: I go for hydration, hold, and definition. I think most curlies do.